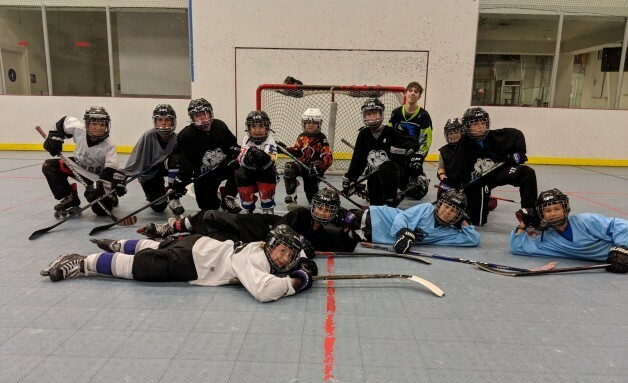 Through a program designed to introduce young athletes to roller hockey, the AZ Royals are hoping to rebuild their program. Learn2LoveRoller is key in making it happen. It’s set up to introduce East Valley ice hockey players to roller hockey. The AZ Royals started up five years ago, initially as a team where the players wore Arizona Hockey Union jerseys. By the second year, it assumed the Royals name and grew into three teams. Since the start, the Royals have seen the majority of their players age out move to the brink of doing so in the next two seasons. “The hope is to rebuild with younger teams and newly energized and excited coaches and parents to take the program forward,” Boyarsky said. And that’s where teaching players roller hockey comes into play. With money the AZ Royals received from hosting the league’s state finals, five 75-minute sessions of floor time were purchased at the Barney Family Sports Complex in Queen Creek for the clinics. The program is a hit already, according to Nick Paris, a former coach with the Prescott Storm. 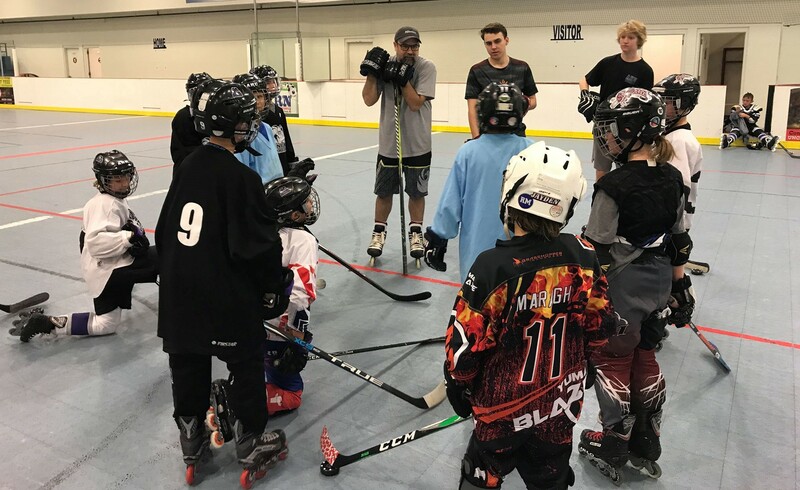 He started the program with Steve Ishu, a coach with the AHU Knights, and Ryan Sell, who has been coaching youth teams in the Ice Den Chandler house program and high school hockey at Corona High. Brian McBride was part of the group that started the Royals five years ago. He believes Learn2LoveRoller is a great thing. “The program is great because it exposes kids to a sport that not only gets them out exercising, but it can also offer a team environment with all the personal growth experiences that come with it,” McBride said. McBride is hopeful that at least two dozen players will participate in each session. What he knows for sure is players will come away from it knowing a great deal about the game. Paris said it’s important to note that just getting players involved in the game in a clinic setting is beneficial to say the least. Learn2LoveRoller clinics center around learning the fundamentals of the game, such as skating and stopping the puck, as well as helping players get used to the difference in rules, pace of play and strategy. The ASU roller hockey team is helping out as well with the clinics. For more information, visit https://www.facebook.com/Learn2LoveRoller.